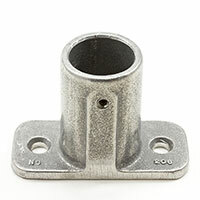 A popular choice in awning hardware, our Slip-Fit fittings cut down on time and stress during awning installation. 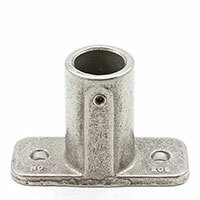 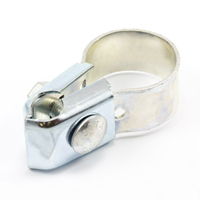 No threading is needed as all fittings easily slip on or over the pipe frame and are secured by square-head set screws. 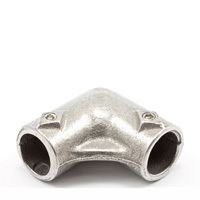 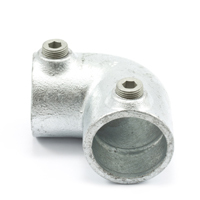 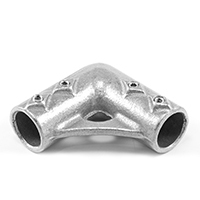 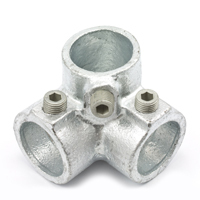 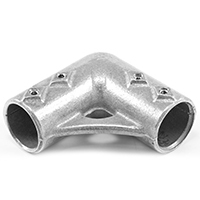 The pipe fittings also allow quick adjustment when the pipe is not cut to exact length. 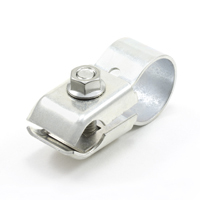 The awning hardware fittings come in stainless steel, aluminum, and iron, depending on your material property needs. 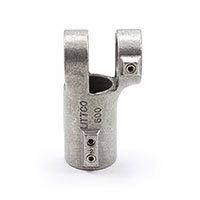 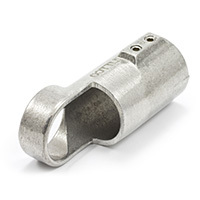 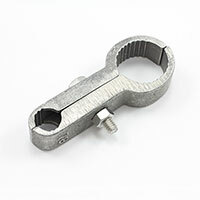 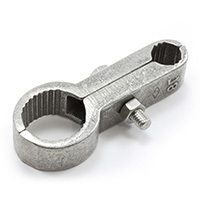 Find tees, eye ends, sockets, couplings, elbows, and clamps below. 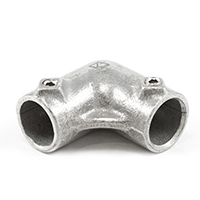 Shop awning pipe fittings in dozens of sizes for any job. 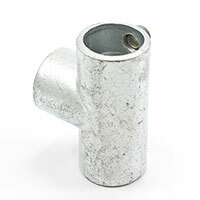 Slip-Fit piping hardware is sturdy and easy to use. 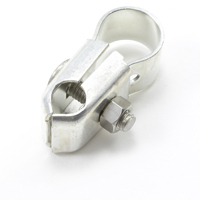 Pair with a high-performance awning fabric so you can get the job done.